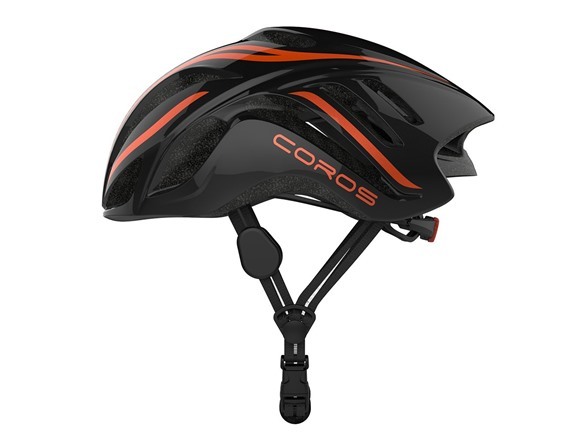 COROS™ LINX smart cycling helmet is high-tech sports gear designed to help riders get the most enjoyment, freedom, and awareness out of their ride while enhancing safety and performance. 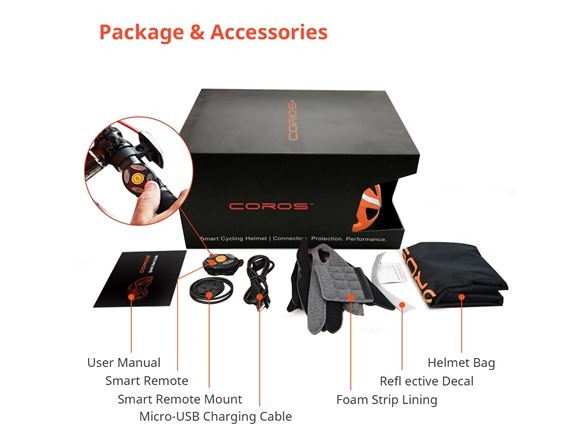 COROS™ LINX - helmet, smart remote, and mobile app – delivers mobile lifestyle demands of smartphone connectivity, precision two-way audio, and instant accessibility, all packed into a performance helmet. 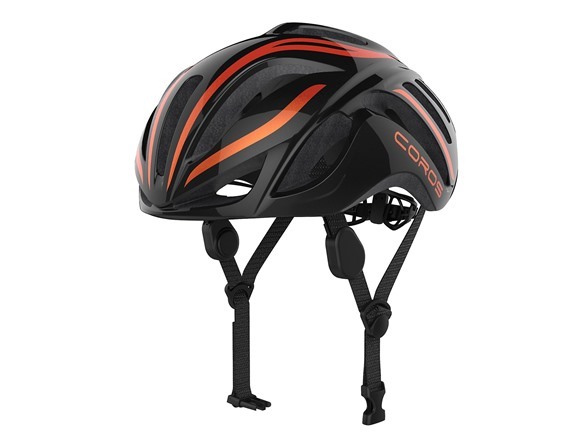 It does this ears, hands, and eyes free, so you can maintain full awareness and keep focused on your ride and the road. Sound waves, converted into vibrations, are delivered through your upper cheekbones. As a result, the Cochlea receives the vibrations bypassing the ear canal and ear drum. 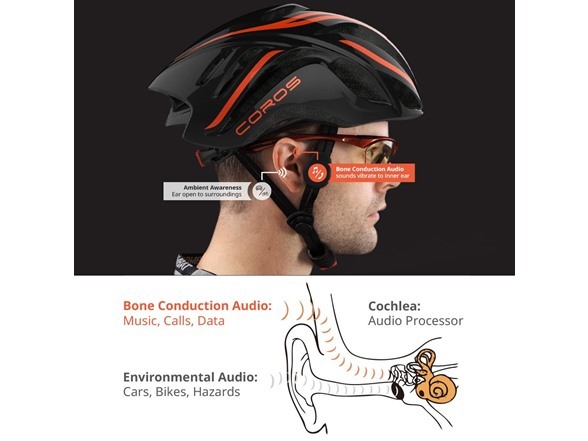 For cyclists, this is crucial because it means that you can hear audio while being able to keep aware of all your surroundings as you ride. Available for Apple iOS and Android, use the app to connect your LINX, smart remote to your smart phone. The COROS LINX App will allow you to track your rides and ride history, including distance, time, average speed, max speed, calories burned, elevations and more. Planning a new ride? Set, save and share routes, set preferred way-points, and share ride data to popular cycling apps. 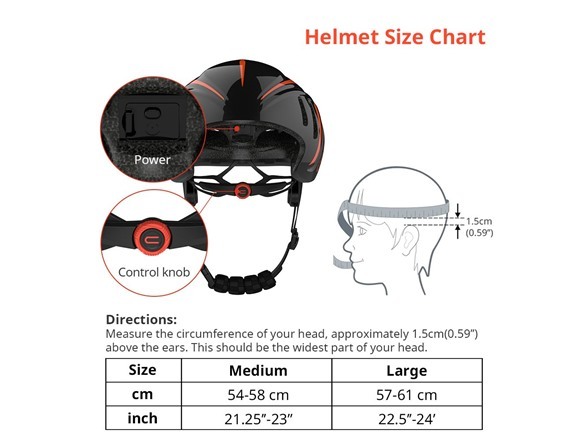 With our SOS Emergency Contact feature, you can designate an emergency contact who’ll be notified in the event of a significant helmet impact. 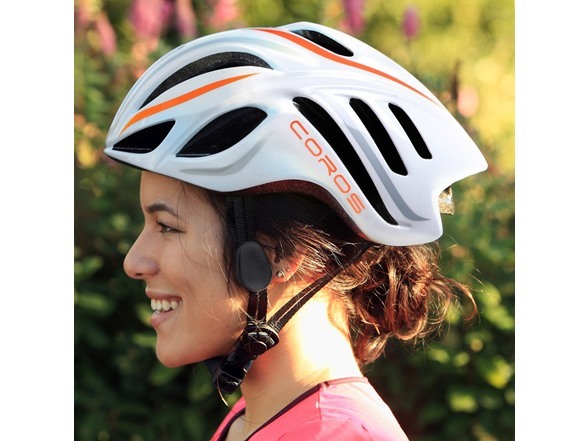 The COROS LINX is equipped with an adjustable knob and helmet strap to tighten, or loosen the overall fit. For best practice, place the tri-gliders right under the bone conduction transducer on each side of the strap. With the included smart remote, you can control volume, skip tracks, pause and play music, and answer any incoming phone calls. 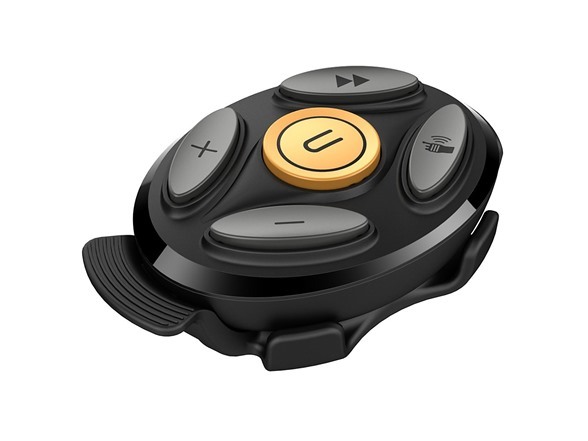 The compact remote also includes a flexible mounting system to affix to all types of handlebars. Giving you the ultimate ability to customize the placement to your preference.